I am hugely excited to announce that Wonkhe has a new editor. Debbie McVitty takes the reins from January to lead our editorial team, drive the national HE debate on Wonkhe.com and keep the whole sector informed with our influential daily briefings. Debbie joins us from a substantial career in HE policy at a local and national level that took her to every corner of sector policy making – the National Union of Students, UUK and the University of Bedfordshire, during which time she sat on almost every sector agency board or advisory group and contributed to countless bits of sector policy development. 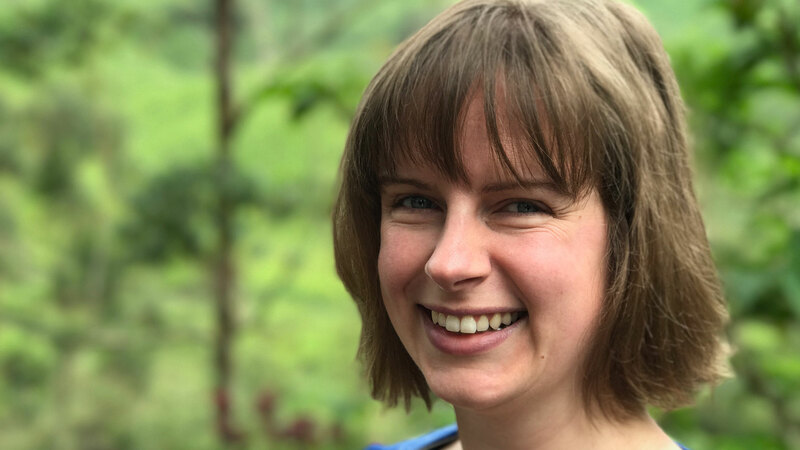 Debbie has been involved with Wonkhe since day one – writing, collaborating and building the project as part of Wonkhe’s first editorial group. Brimming with ideas already, on joining Wonkhe, Debbie tells us that “she can’t wait to get started…I’m hugely excited about taking forward Wonkhe’s mission to open up the higher education debate and I’m looking forward to growing the community of HE wonks to include even more diverse voices and perspectives”. Reflecting on my eight years at the editorial helm (the first three as my Sunday afternoon passion project, the last five as a full time job), it’s obvious that Wonkhe has grown beyond all recognition. These years as both editor of Wonkhe and CEO of a fledgeling startup business have been the most exciting and rewarding of my life, but it was time to accept that I could no longer do both roles at the same time. So I’ll be taking a little step back from producing our now expansive editorial, letting Debbie take charge so that I can focus on being a full-time CEO, building and shaping Wonkhe for the future. And won’t be going far – my role of Editor in Chief of Wonkhe remains: I’ve still got lots to say about higher education and will continue to take part in the conversation across all of Wonkhe’s editorial. But for now, I hope the whole community will join me in welcoming Debbie to Wonkhe – and look forward to her raise bar of wonkery in the new year. You can reach Debbie at debbie@wonkhe.com.